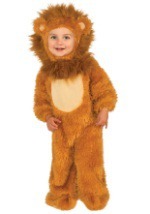 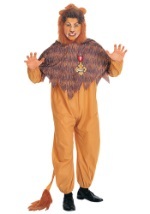 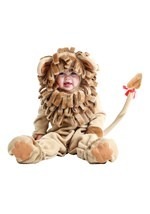 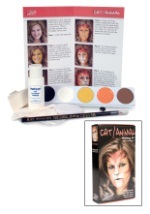 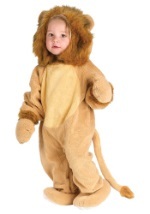 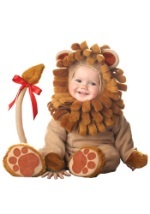 Your little one will be king of the jungle this Halloween season in our lil lion costume! 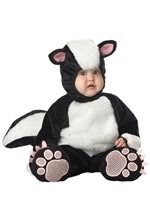 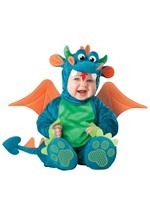 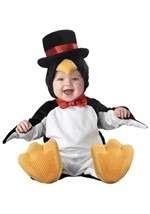 This baby costume includes a polyester jumpsuit that looks and feels like velvet. 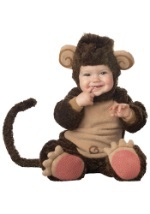 The light brown jumpsuit has a white abdomen and snaps at the back of the neck as well as on the inside of the legs for easy on and off. 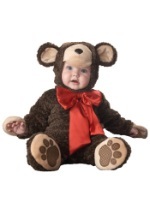 The wrists are lined with elastic and the feet are enclosed with skid resistant paws. 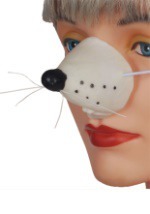 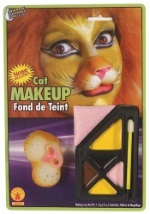 The matching lion hood snaps in the back for closure and has a large opening for the face. 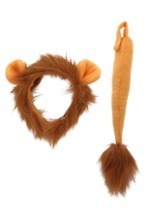 It is surrounded by a dark brown mane with ears and a plush nose. 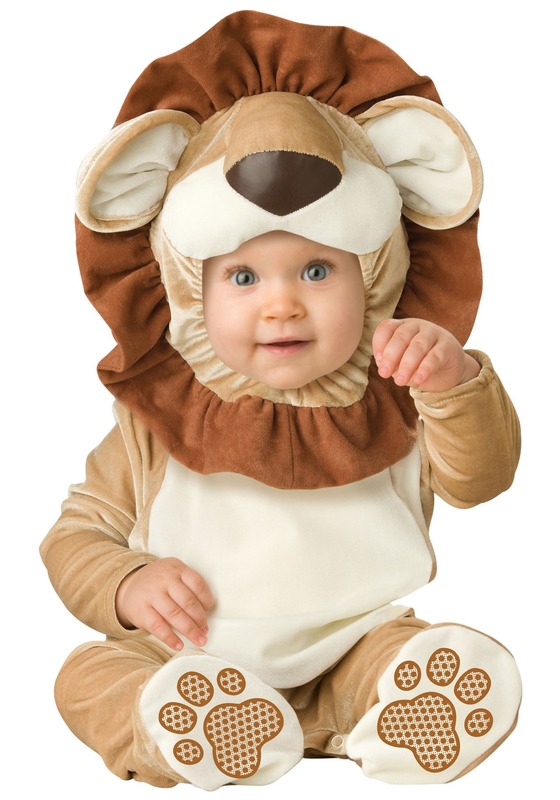 This infant lion costume has all the right details to bring the cuddle to the jungle this Halloween season.